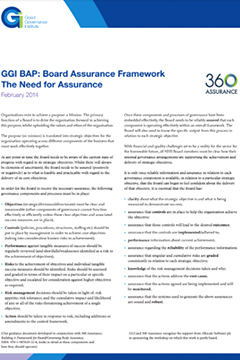 Assurance systems are a key element of good governance in helping organisations to ensure that their quality control mechanisms and audit committee functions are robust and fit-for-purpose. 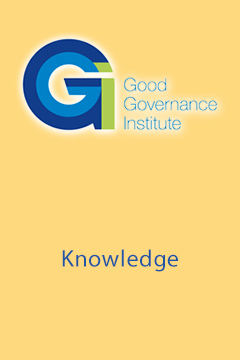 GGI’s assurance work has been used to provide confidence to regulators and commissioners of progress against agreed recovery goals, and to test the extent to which good governance systems and protocols are embedded within organisations. We also provide more specialist third party assurance to boards, regulators or commissioners, particularly around the functioning of corporate and clinical governance. We have developed development diagnostic tools, such as board assurance frameworks (BAF), board prompts, risk appetite matrices, that have assisted leadership teams in delivering strategic goals. Joining the board of a complex organisation, including an NHS trust or a university governing body, is a privilege. But, bringing a life-time of experience as a senior executive to bear as a non-executive/trustee, perhaps acquired in another sector, is always a challenge. 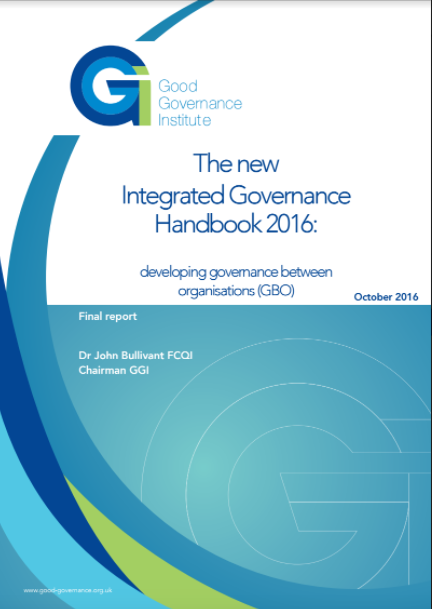 GGI have helped numerous public bodies develop induction programmes for new non-executive directors in order that they can offer genuine added value as board members. 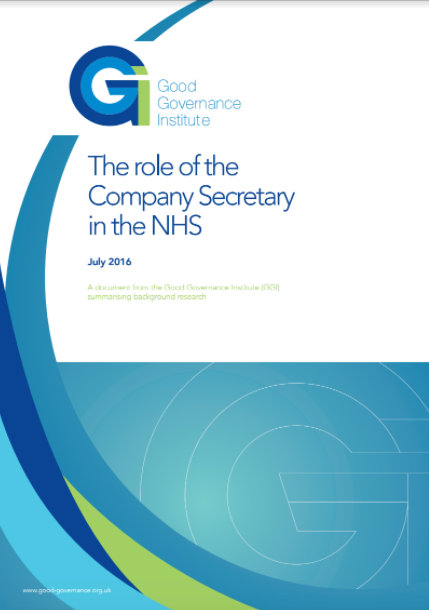 Such programmes range from helping board members understand their duties and obligations as directors; the sector or market they are working in; and the complex regulation and funding regimes of public sector services (such as the NHS or higher education). To support our development programmes, we produce best practice induction/training manuals, in addition to providing bespoke coaching and briefings to assist new board members get up to speed as quickly as possible. We also provide support with skills evaluation and the development of appraisal and individual personal development plans. A very significant proportion of our work is supporting organisations that are subject to regulator action. We fully understand what this involves, and we have helped many organisations who have found themselves in this space. Because the regulators know GGI and trust our work, we are able to help give confidence around improvement plans. Organisations that we have worked with have found us to be practical and helpful, responding very quickly to difficult and complex issues and understanding how to secure ‘quick wins’, whilst at the same time working through the longer-standing issues that need sustained efforts to resolve. We can provide capacity to help clear backlogs or address outstanding action points, such as auditor recommendations, out of time complaints or SI investigation reports etc. However, through our unique senior counsel we assist boards navigate their way through the substantial tasks that regulator action entails. We recognise the extraordinary stresses regulator action can have on a board, individual directors and relationships and we know how to support organisations through to success. 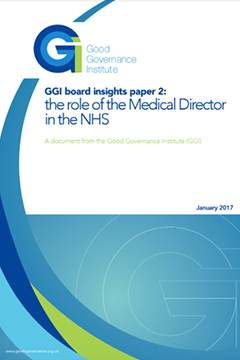 With a wide network of public and private sector experts, GGI can co-ordinate interim leadership and management resources to support the delivery of development and clinical/corporate agendas, in order to transform service management systems in a sustainable manner. 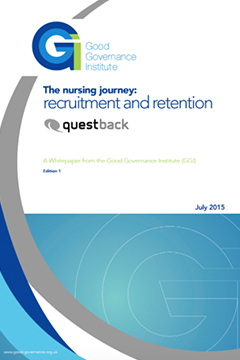 When a key position is vacant, interim managers can be what an organisation needs. However, an interim is often unable to move a function on and an organisation cannot wait until a substantive newcomer is appointed and is up and running. We have experience of both covering key posts, and at the same time, creating much needed change so that the new incoming substantive appointee can hit the ground running. At the level we work with, the tasks are often complex and pressing, and we are able to design a package of work that uses the resources you may have together with additional input we would need to provide. We re-floated the entire quality and patient safety management function for a large hospital trust recently, replacing a series of disempowered interims with a solution that has proved sustainable as new key members of staff were appointed. 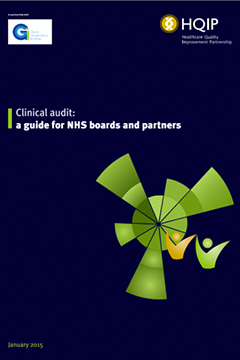 We also ran and developed the board secretariat for an NHS trust during a period of regulator action, implementing and sustaining the assurance system for the trust that succeeded in giving the regulator comfort while a full-time team were recruited into post. Metric benchmarking is hugely useful, but our approach is unique. Through our work, networks and our knowledge management programmes we have access to both examples of good practice, and also a very good feel for what is reasonable in similar organisations. 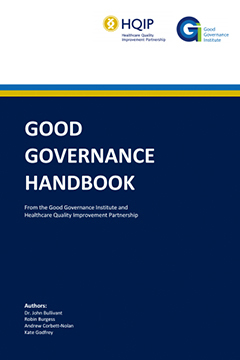 Examples would include helping Councils of Governors in Foundation Trusts think through their practical working approach, and being able to give them counsel with how what they were considering had worked elsewhere, and what was proportionate and sensible for them to adopt. As trusts in the NHS or education establishments find themselves working in chains or networks, again we can share and benchmark how you approach the task of adopting new ways of working, wanting to learn from the best, but at the same time find your own solution. We can help you apply some rigour to this through our series of maturity matrices or best practice frameworks, that help you measure yourself and identify who you can learn from. We have an authentic curiosity about what works and why, and can draw upon numerous examples that can help you develop solutions and improvements. Our reports are characterised by best practice examples, and useful comparatives.